The Triangle Area offers many outlets of recreation from parks and lakes to the greenway. While there are too many to list, we wanted to include some of the most prominent destinations to check out whether you are already a local, or looking into the area to relocate. 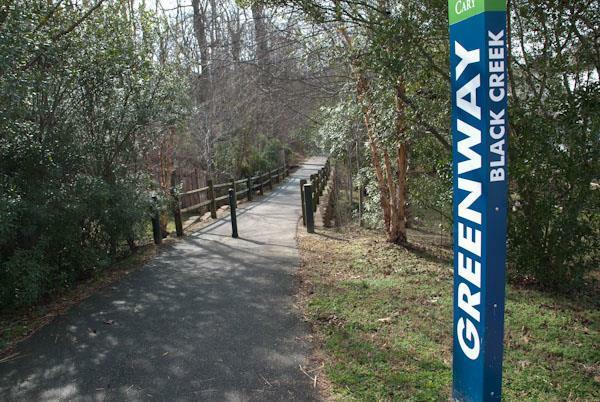 The Capital Area Greenway System - 28 unique trails across the Triangle area creating more than 100 miles of paths to run, bike, or take the dog out on a walk. One day the project hopes to create a interconnected closed system, but for now you can find the signs scattered throughout the area. The trails started in 1974 to preserve pockets of natural areas in a rapidly growing urban setting. 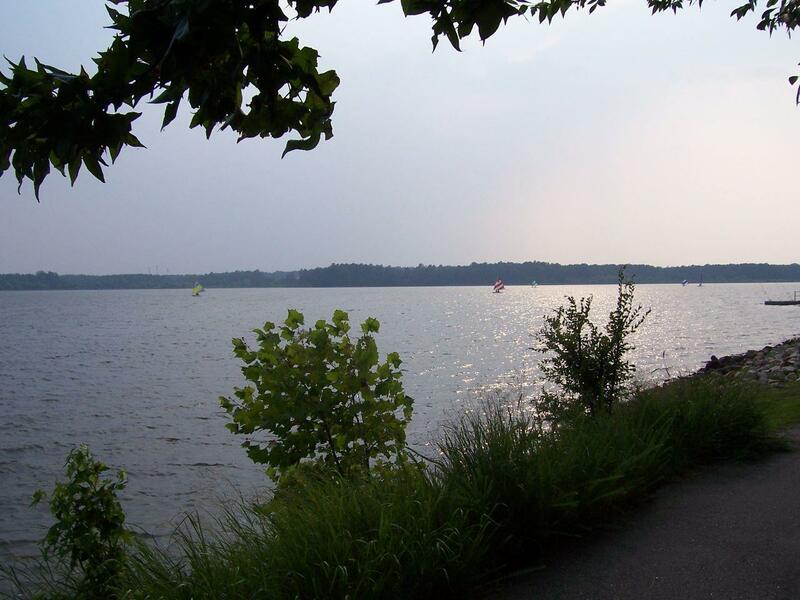 Lake Crabtree - Located in Morrisville, NC, Lake Crabtree offers many outdoor activities like sailing, fishing, hiking, volleyball, and much more. The lake is flood controlled and next to a beautiful park. They have boat rentals on site from May until September. Lake Crabtree has a handicap accessible fishing pier, and the park has a Tackle Loaner Program. You could pack a picnic, use one of the numerous tables provided and have a family outing without having to go too far thanks to the amenities provided by Lake Crabtree. 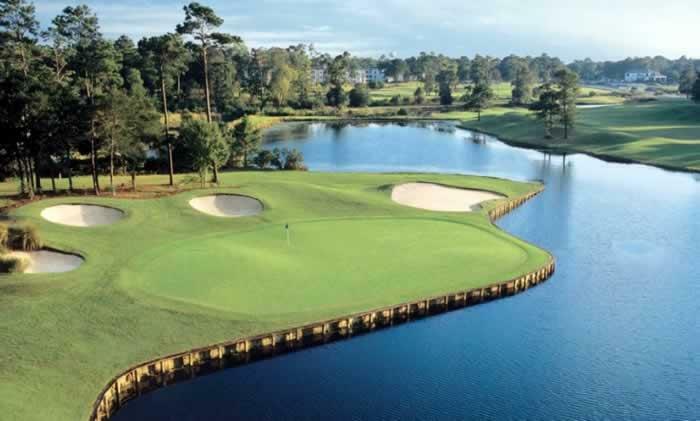 Golf Courses - There are many courses to choose from across the state of North Carolina. 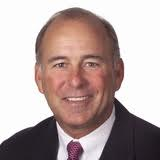 Some of the prominent ones are Lochmere Golf Club, MacGregor Downs Country Club, Carolina Country Club Golf, Brier Creek Country Club Golf, Raleigh Country Club Golf, Lonnie Poole Golf Course, River Ridge Golf Club, along with many others!